I’ve spent many years experimenting with ways to incorporate texture into my work that’s simple and effective. 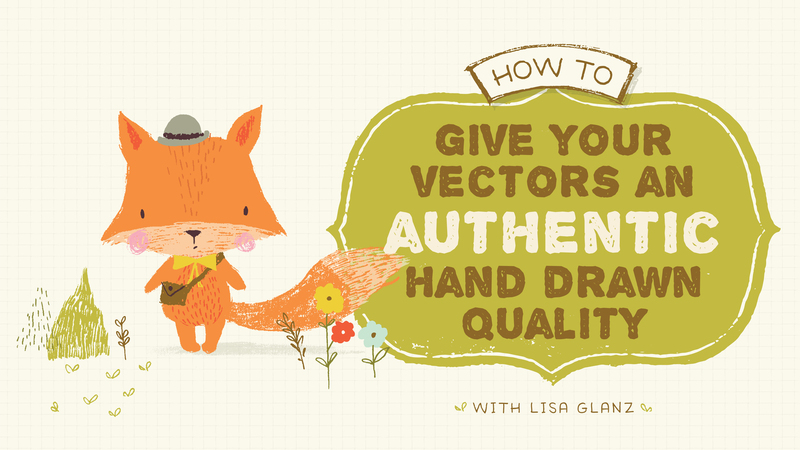 You’ll learn tips and tricks that I use in my vector graphics that you can incorporate into your workflow to save you hours of time and give you more control. You’ll be creating a whimsical character using the techniques and textures from this class. If you sign-up to the Premium Membership using this special link, not only will you be able to enrol in my class (which will be so amazing if you do! ), but you’ll also gain access to all the other classes! PLUS your first two months are absolutely free! Yip! TWO MONTHS FREE!